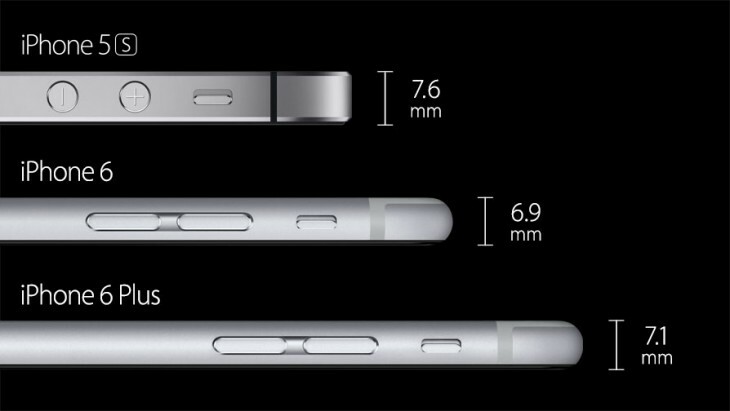 Apple today announced the iPhone 6 and the iPhone 6 Plus, successors to the iPhone 5c and iPhone 5s. 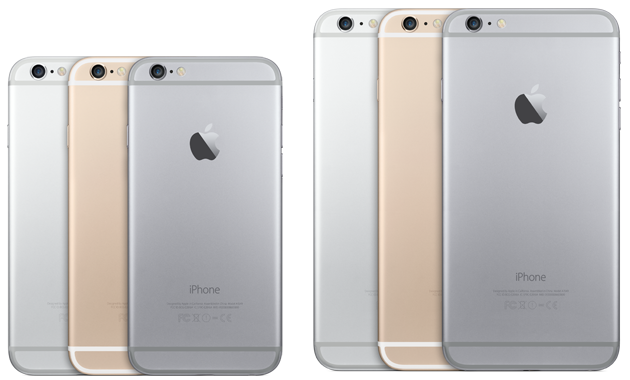 After all the rumors and leaks, Apple’s ninth and tenth iPhones are finally official. Yet before you run out and buy one of these gadgets, assuming you’re not interested in Android or Windows Phone, it might be wise to see what you’re getting for your hard-earned cash. As such, we’ve put together two tables to show you what’s new. There you have it. So which iPhone is for you?